Tired of trying to differentiate green materials in your library? Hard to tell which materials have certain green certifications? Make you materials library work for you! Join AIA Chicago and USGBC-Illinois for a lunch and learn on April 6 to explore how to distinguish greener and healthier materials faster to serve your projects better. The Chicago design community has come together to endorse a voluntary product labeling initiative, dubbed mindful MATERIALS, to facilitate the transition to transparency, sustainable and healthy product selections for your projects. This quick reference label is intended to serve as a visual identifier for designers when scanning library shelves for products. In seconds you will be able to tell the sustainable aspects of products you might be considering for your projects. No more searching the internet to figure it out. It will be right there at your fingertips. Even better, the label will be free and a portion customizable for firm preferences or priorities. 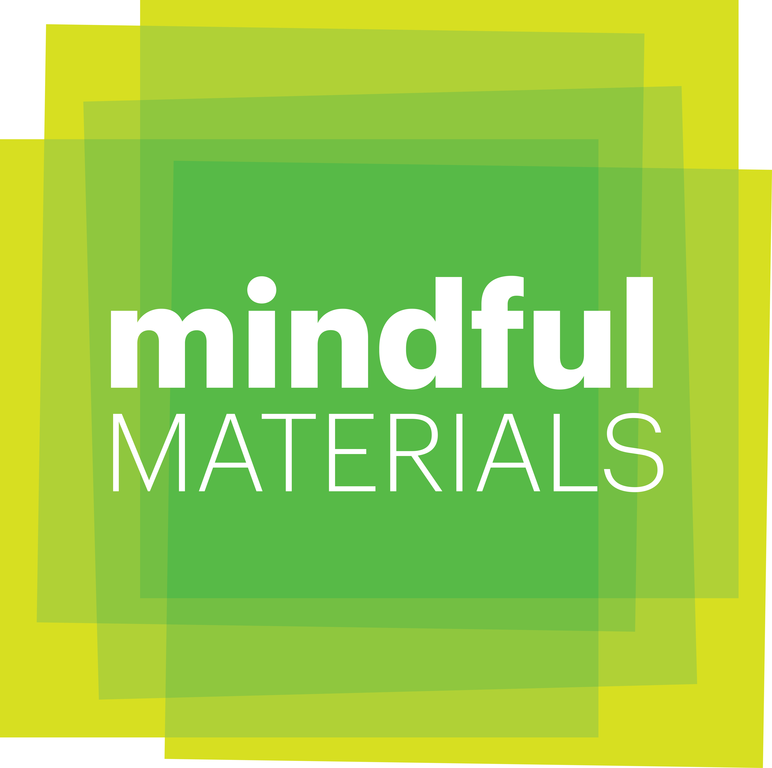 mindful MATERIALS was also recently featured in AIA Chicago's Chicago Architect magazine. Click here to learn more. Join us to learn about this new initiative and how to grow sustainable product education throughout your firm. This event is BYOL (bring your own lunch); AIA Chicago will provide beverages.